In ancient Egyptian graves, “The Book of The Dead” was written on the walls of the tombs. The spirit of the deceased would have apparently to face a variety of challenges in an interim existence after physical death, and before they could ascend to the stars to join the Gods there. Each one of these challenges would have to be overcome, one by one, or there would be no ascension. 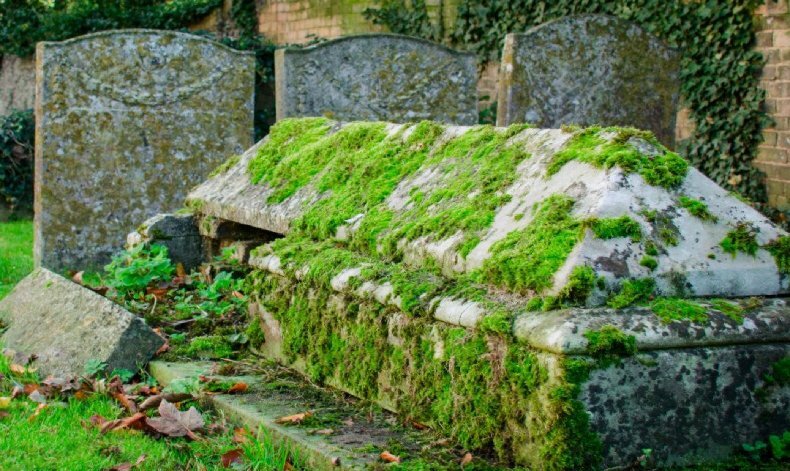 All the grave goods, although in physical form, were additional energy artefacts to help the deceased face these challenges, solve the riddles, for successful ascencion. I saw this and I knew that the Book of the Dead was an ancient version of Project Sanctuary. 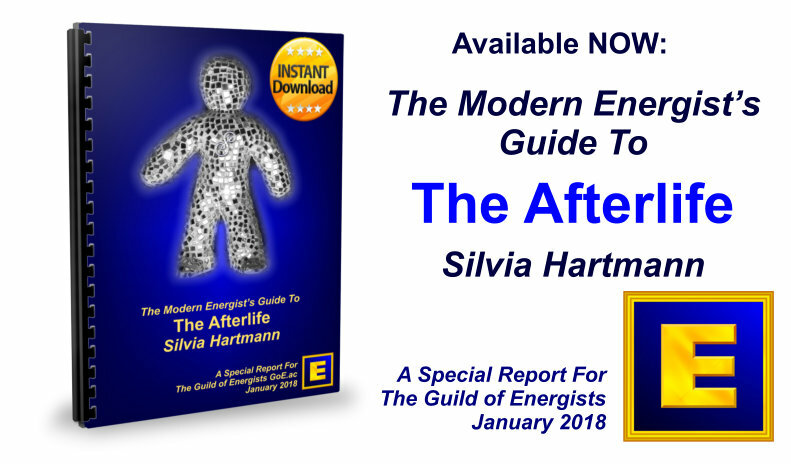 In this special report, I am going to share with you my thoughts on energy and the afterlife – something I have thought about for over 55 years now. 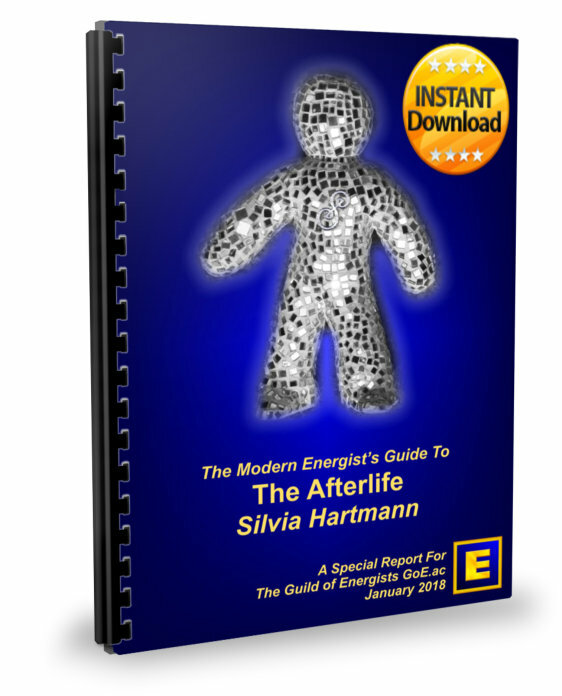 I have come to form a theory on how human immortality works, which is not only reasonable and rational, but also practical – after all, I am Silvia Hartmann, and that is what my life's work has always been about. Undoubtedly, I will say this in many different ways as this Special Report on the Afterlife unfolds; but for now, and here at the start, I will say this for the first time. Having a reasonable way of dealing with the fact that we are all going to die, sooner or later, is extremely useful and healthy for the living. The fear of death creates chronic energy body stress that never, ever goes away unless there is some way of managing our relationship with physical death in a different way. From the moment any human being “gets it” that they are going end up dead, this chronic stress comes into being. They might not be aware of it at all in any conscious capacity, but it happens, and the energy body becomes extremely stressed. Indeed, it may be the realisation of physical death in modern hominids that is the direct cause of all human societies behaving in such a beastly fashion, living on the negative side of the Energy Chart for the most part for a hundred thousand years or more. A place that is grim, filled with pain and suffering and ends with – total anihilation, and if that wasn't bad enough, the dreadful humiliation and degradation of decomposition and decay. If we, as a species as well as individuals, right here and now, want to get out of that awful valley and instead, live in the light, dance in the endlessly loving and abundant Oceans of Energy, we have to do SOMETHING. More, we have to do something NOW. Not when we get old and the fear of death and decay looms ever larger, causing more and more severe disruptions in our energy bodies, leading to accident, incident, diseases and misery – NOW, while we are still strong, while we can still think straight. What I am saying is that it doesn't matter if you “believe” in such things as souls and afterlifes at all. The afterlife, in many ways, is just the icing on the cake. 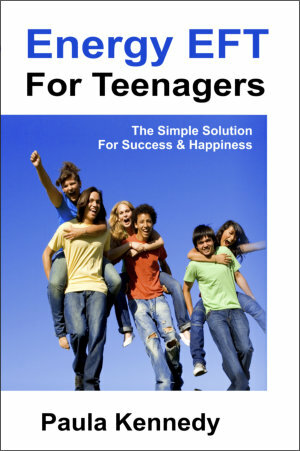 Living your life NOW in accordance with the information about the afterlife is useful for here and now. 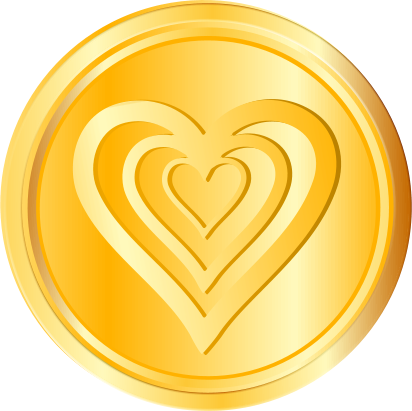 It is a huge bonus, and a huge competitive advantage to not only know about certain things, but to enact them right NOW – it has positive effects on our lives in physical reality. It's a win/win situation all around. So I would like to begin by congratulating you personally on getting this special report on the afterlife, on not ignoring the fact we're going to physically erode and then we're going to die. That's amazing and I honour your courage! 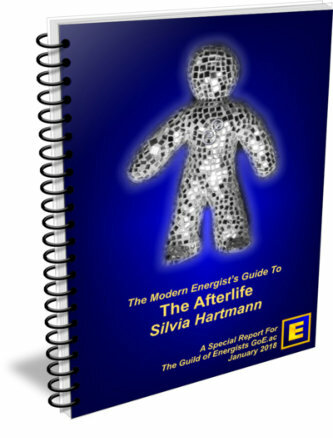 I hope I will be able to give you some pointers so that when it comes to it, you will have a better time in the afterlife, and be able to ascend fully into the realms of the non-corporeal. 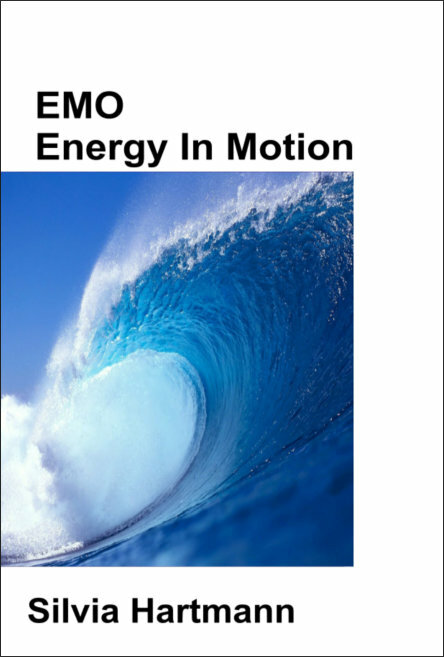 Of course, this is all about ENERGY. 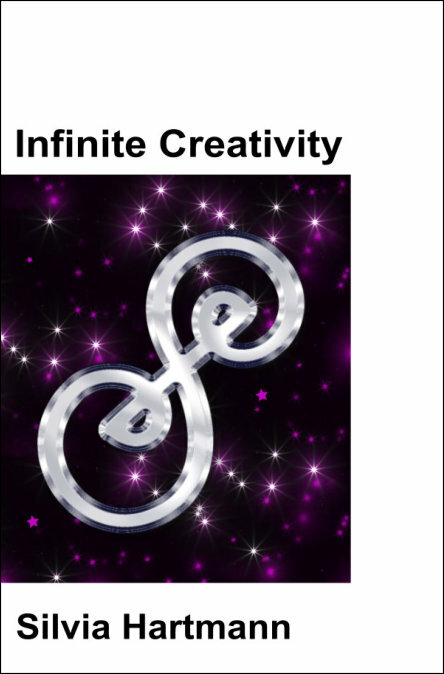 Without energy, no form of afterlife makes any sense at all, which has always been the problem. 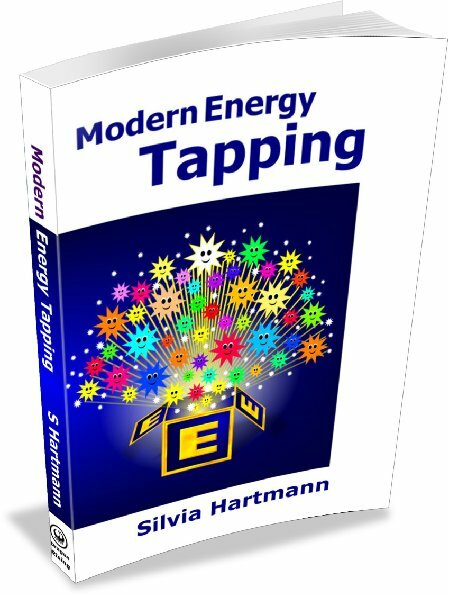 But now we do have simple, basic energy theory, and that is where we start. 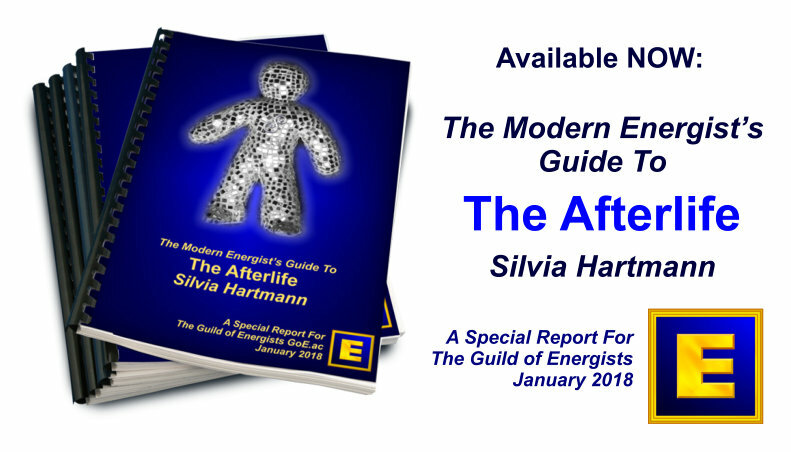 Find out more in this very special Special Report on The Afterlife by GoE's President Silvia Hartmann, created for Modern Energists. 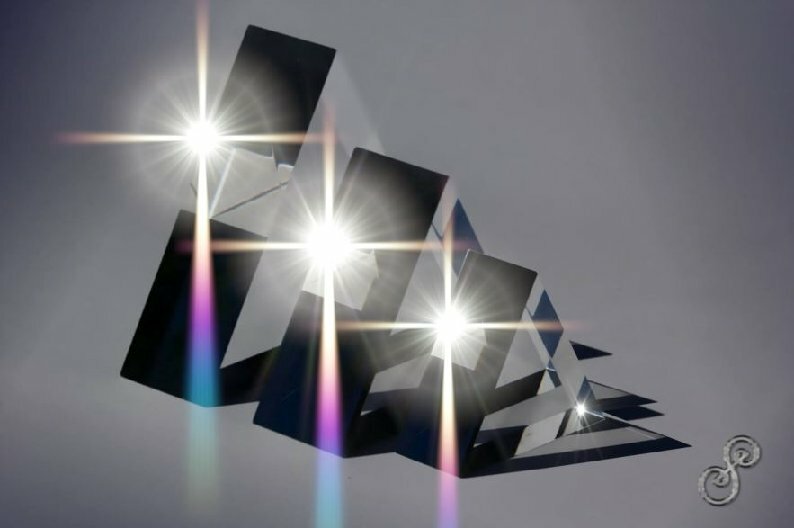 "Silvia Hartmann's ability to cut through the confusing mysteries of the ages is nothing short of astonishing." "I have never heard any explanation of these topics that was so reasonable, so rational and at the same time, so exciting!" 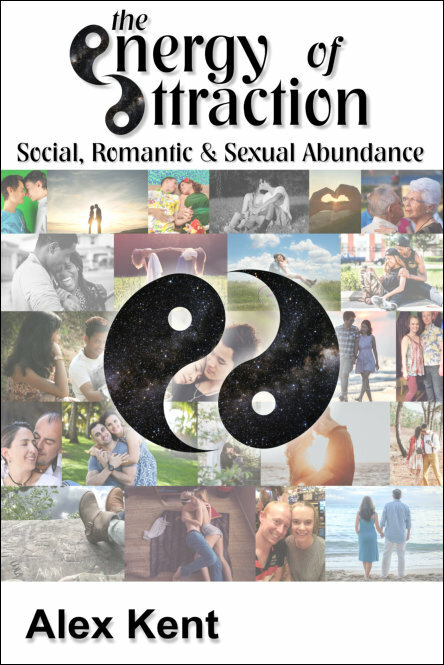 "I am a long time practitioner and seeker of all things metaphysical and this report has absolutely re-ignited my passion for exploring the great beyond!" 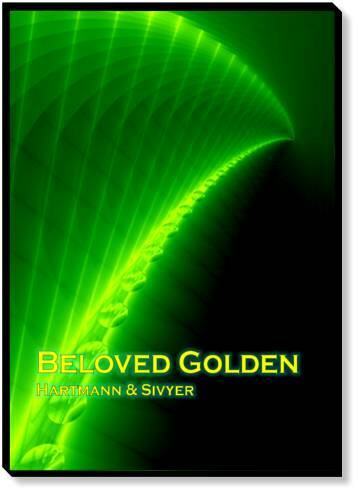 "With many thanks to Silvia Hartmann for making an old soul feel young again x"
Free Bonus: Many Lives In The Multiverse: Past Life Regression - And BEYOND! 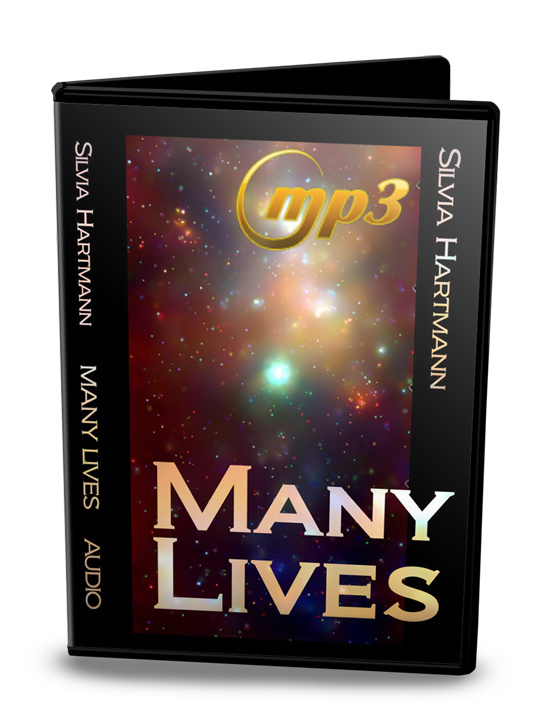 Order this GoE Special Report before 7th February 2018 and download Silvia Hartmann's fabulous audio product "Many Lives In The Multiverse: Past Life Regression - And BEYOND!" absolutely free. 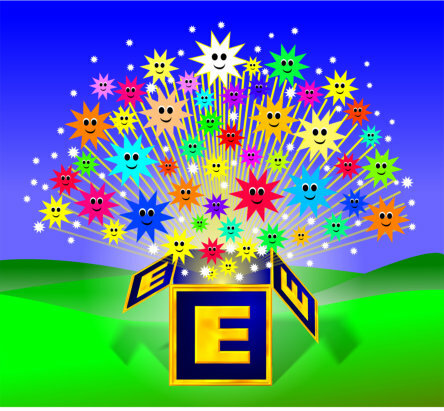 If you're a GoE Member then please login before purchasing to claim your discount. Links below.